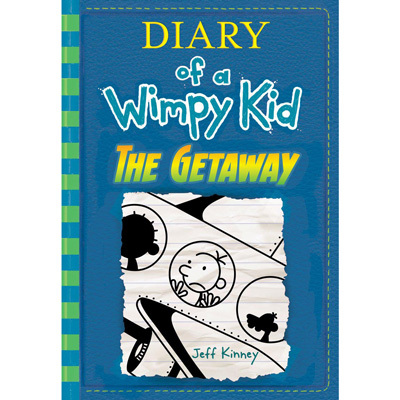 Celebrate the 12th book in the Diary of a Wimpy Kid series, The Getaway (Amulet Books)! With the cold weather and the stress of the approaching holiday season, the Heffleys decide to escape to a tropical island resort for some much-needed rest and relaxation. But the Heffleys soon discover that paradise isn’t everything it’s cracked up to be. Get your copy of The Getaway signed, and have a picture taken with Jeff Kinney! While you’re at it, experience one of The Getaway-themed activity stations. 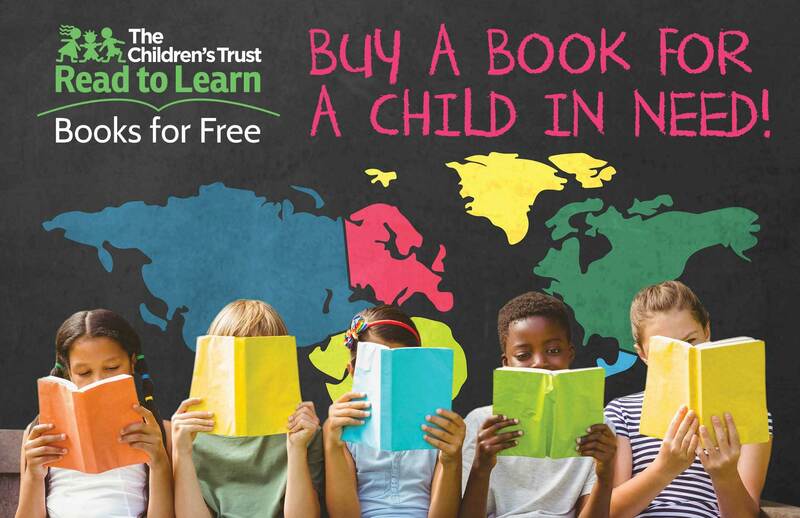 How it works: The event is free, but you must purchase at least one copy of The Getaway to have it signed and get your picture taken with Jeff Kinney. Available from booksandbooks.com.